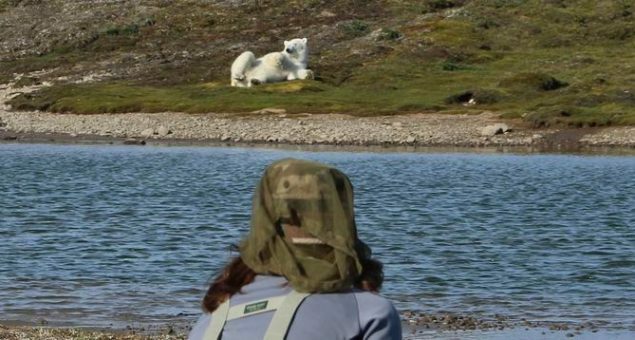 A unique place in the world where it’s possible to observe fishing polar bears. © Fabrice Simon. 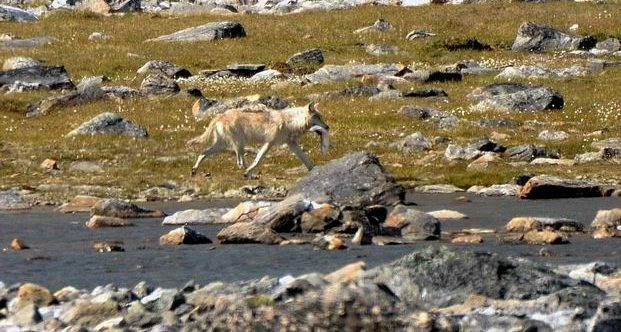 This wolf caught a fresh sea run arctic char in shallow water. 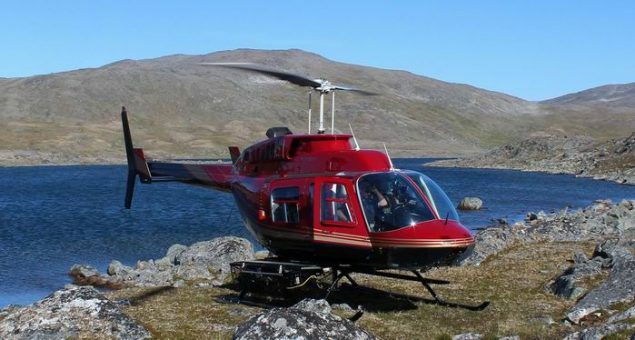 Barnoin River Lodge is located at the end of long fresh water fjord facing the Ungava Bay. You dream of polar bears? 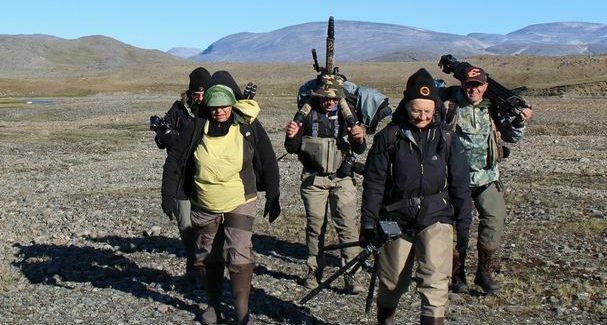 Join us in our quest to meet the fishing polar bears. 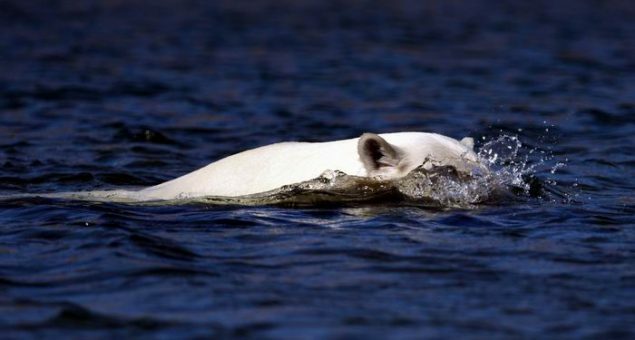 Fly-out by floatplane along the Ungava and Labrador coast and photograph polar bears fishing for the migrating arctic char. 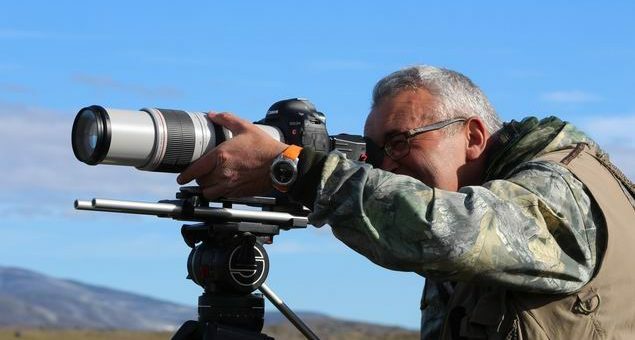 This bear viewing tour provides excellent opportunities to capture gripping images of wildlife scenes. 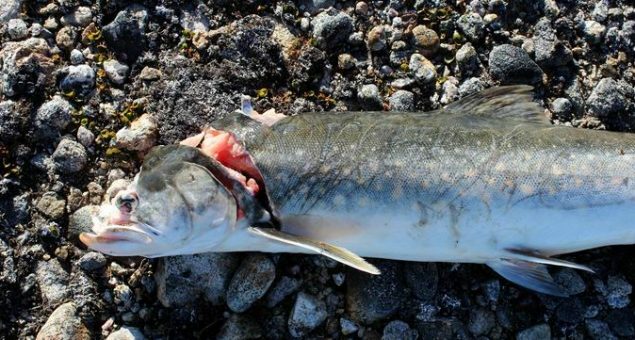 View the video: POLAR BEAR FISHING ARCTIC CHAR IN NUNAVIK QUEBEC. 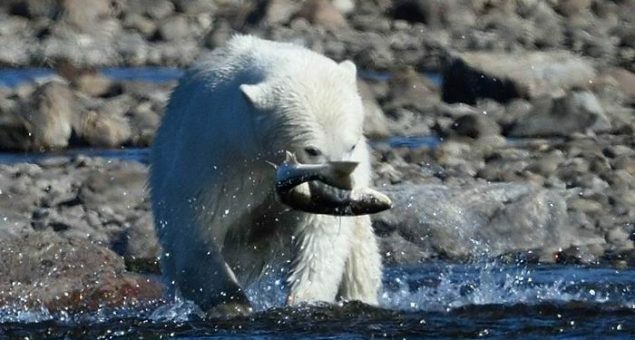 View the video (fully narrated): POLAR BEARS TRY TO CATCH ARCTIC CHAR. -Guaranteed departures for groups of two (2) or more. 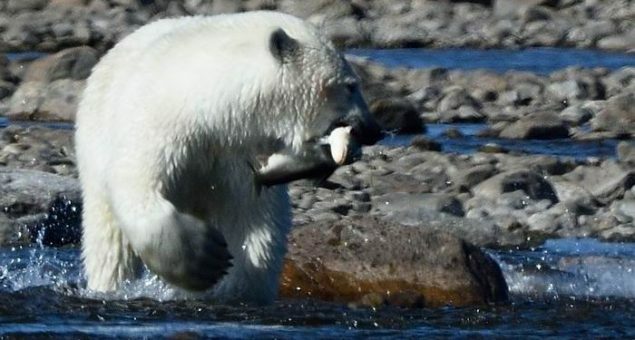 -Watch polar bears feeding on migratory arctic char. 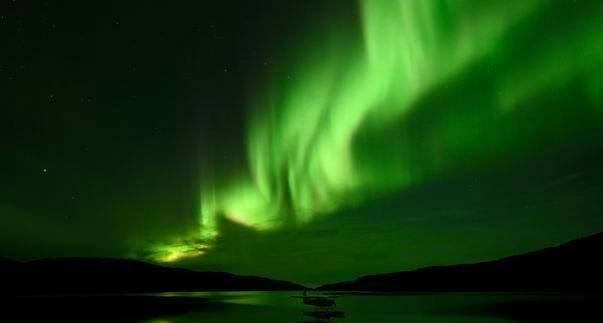 -Discover the astonishing landscapes of the Arctic Cordillera. -Hiking on the arctic tundra. -Early booking discount on some dates (please check with us). Price per person, triple occupancy, 7 days / 6 nights, from 11 115 $ CAD / 7 347 € / 8 681 $ US (plus tax). From our new fully equipped camp site, you will be closer to nature and wild animals of the region, fully immersed in the heart of the Arctic tundra. Price per person in triple occupancy, 7 days / 6 nights from 9 350 $ CAD (plus tax). 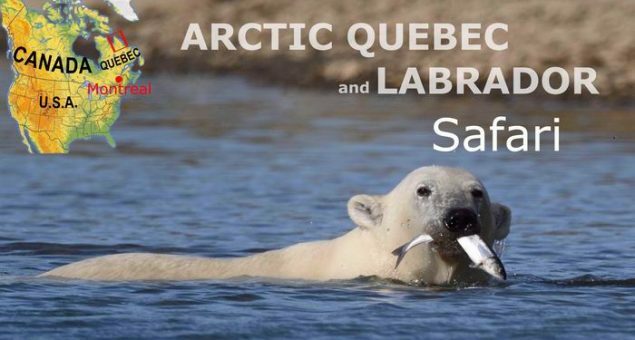 Day 1: Montreal – Kuujjuaq – Barnoin Ecolodge.  Upon arrival at Barnoin, the manager-owner will welcome you with a cocktail and overview of your upcoming itinerary. Dinner and overnight stay at the Lodge. Day 2 and 3: Ungava coast. 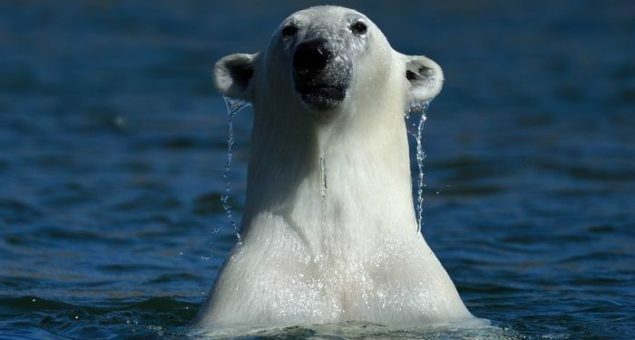  The day start with a morning flight following the East Ungava coast always on the lookout for polar bear. 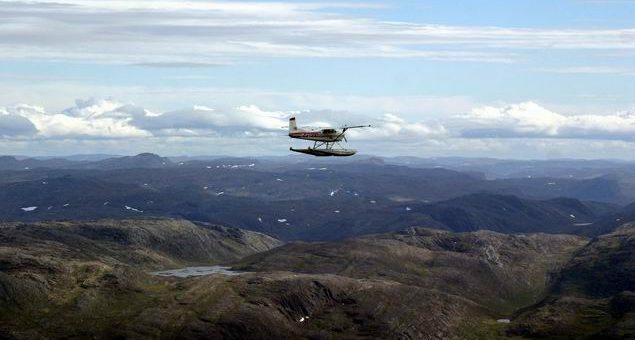 We’ll explore this remote landscape not only by floatplane but also on foot. 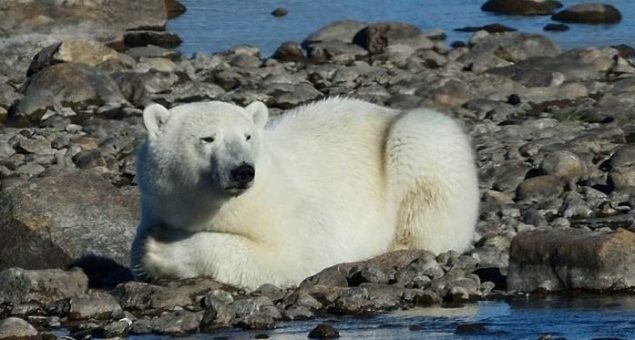 Accompanied with your professional guide you’ll walk on the arctic tundra where you will observe polar bears which fish, play and sometimes raise their young. Overnight stay at the lodge. Day 4 and 5 : Labrador coast.  Fasten your seat belt and get ready to make a spectacular flight over the south ecozone of the Arctic Cordillera. 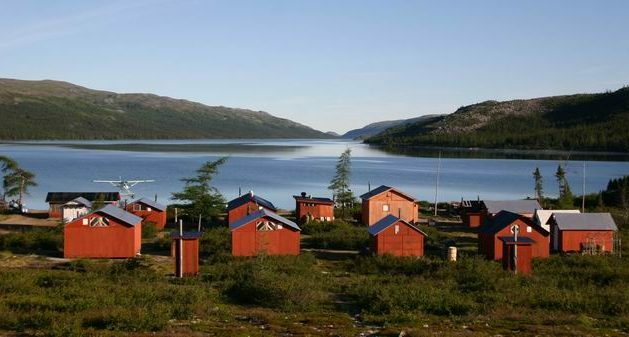 Along the Labrador coastline you will appreciate the wonderful landscapes of mountains, fjords and cliffs. This flight between the ragged summits, the glaciated valleys and the bluish water lakes of the Torngat Mountains national park is a real pleasure for the photographers. 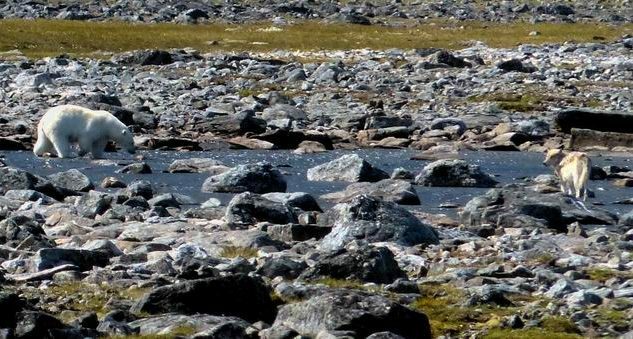 In this wilderness region we’ll stop at various places where we’ll try to spot polar bears, black bears, caribous, musk oxen, wolves and arctic foxes. Overnight stay at the lodge. Days 6: The Land’s end.  After breakfast, we’ll fly-out to Killineq at the continent land’s end (the far north-eastern tip of North America). Killineq is in a wilderness area of great beauty, where wildlife is abundant. Expect to see polar bears, seals by the dozen and a great variety of sea birds. Overnight stay at the lodge. The suggested tour is a general example and may be modified upon request. The itinerary is flexible based on local conditions and may occasionally occur in reverse order. Bushland flights are often subject to last-minute change depending on weather conditions, in which case the itinerary will be adapted to the best possible alternative. 2% discount for payment by cheque. 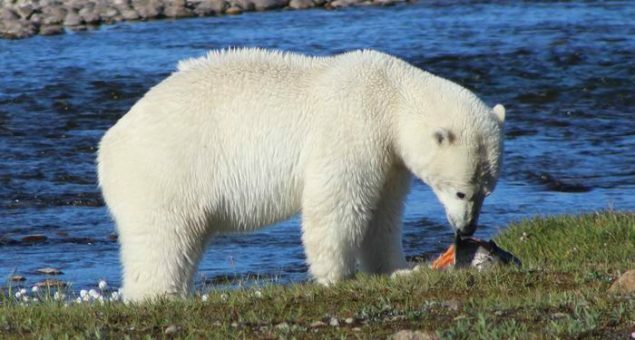 The Barnoin Ecolodge is situated in Arctic Quebec “Nunavik” 1,500 km north of Montreal and 165 km east of Kuujjuaq. 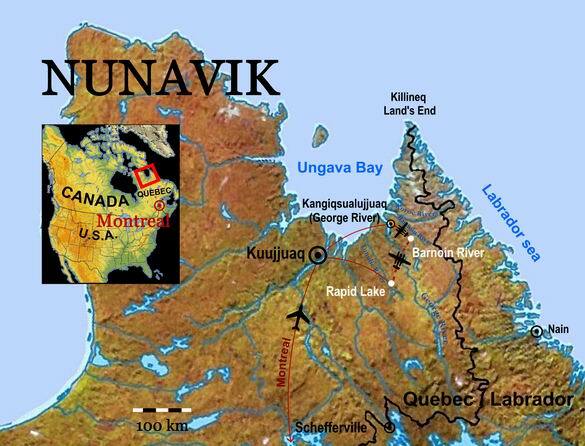 Ungava Bay is located less than 40 km north of the camp. 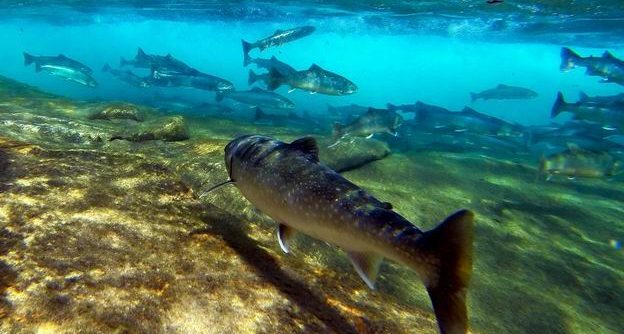 Three (3) km east of Barnoin you’ll find Kuururjuaq Park and 50 km further to the East the Torngat Mountain National Park of Canada. It’s from Barnoin that you’ll fly out to experience authentic wildlife experiences.